I have been preparing for Mt. 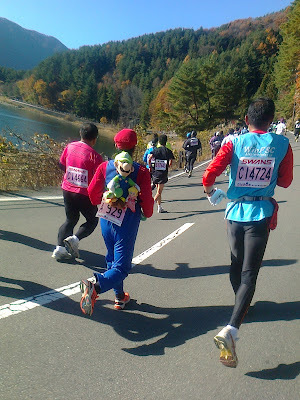 Fuji Marathon also know as Fujisan Marathon for over 5 months. 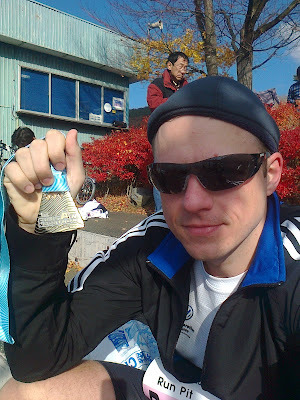 It was my first marathon race, but I have already tried running almost the same distance. 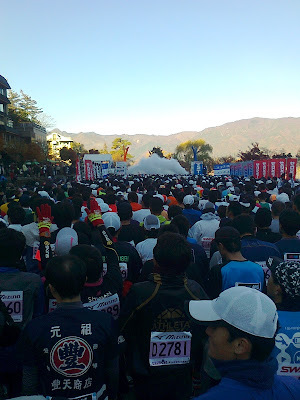 The difference was that the race was held in late autumn Japan, in the mountains where temperatures often drop to zero. The average temperature during my trainings was 28°C. The race is held in beautiful part of Japan. Even getting there was a great experience, since I took a scenic Mt. Fuji train (for some useful tips about trains, check my other article about tips for train travel in Japan). Mt. Fuji is visible from at lest half of the track. Most of the race is run near a lake, mountains and forests. The location made it my first choice for my first marathon. Marathon is no easy race, and the preparations must not be underestimated. I have come to Japan a week before the race to aclimate myself. 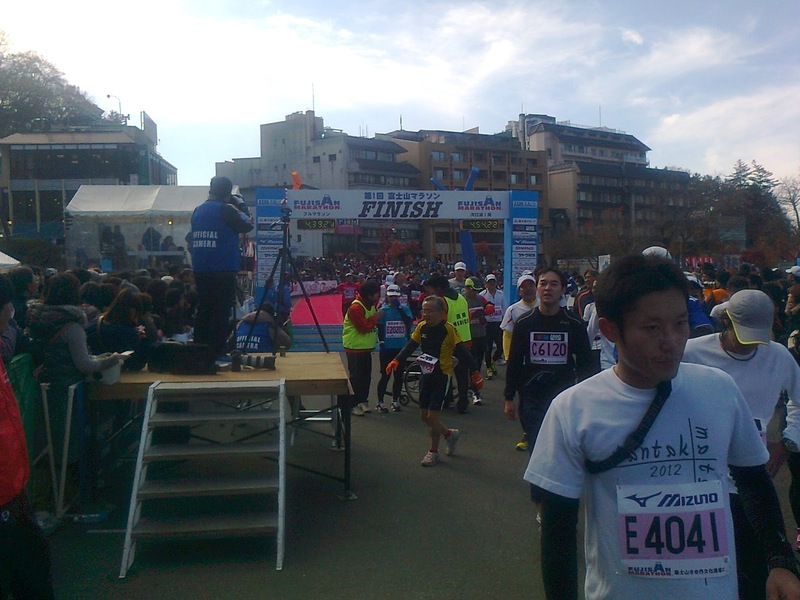 It went reasonably well, I managed to run in Tokyo, near the Imperial palace, before moving to Kawaguchiko. I ran in heavy rain, but it was nevertheless enjoyable. There were many runners with me. We were all soaked wet! But the Tokyo marathon was near as well and many people were training. After my run I went to a Japanese bath Sentou to heat myself - which saved me from falling sick! When I moved to Kawaguchiko, I made it to my hotel in a village called Narusawa. Close to the track and no distractions. It made it very much possible to train in the race conditions and the aclimatization went well. I also rented a bike to do some sightseeing and add some more training riding the bike uphill. I bought some Japanese energy bars and gels to try them out. I also met a very nice Japanese family who supplied me with fruit, band aid and encouraged me a lot. They even drove me to pick up the bib and goody bag! The hotel room was a basic Japanese Ryokan room with tatami. I managed to aclimate to the point when I felt fine in the room even without heater on. That was important, because the morning of the race, the temperature dropped to -3°C! 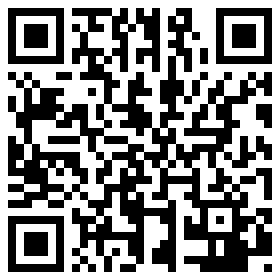 I had a rather short sleep, I was a little bit nervous even though I rechecked everything many times. Band aid, gels, energy bars, heating pads in pockets, hat, sun glasses, vaseline, bib&chip, phone. I came to race start on a bike. I froze a little bit, so I was eager to stretch and do some warmup. I decided to run in singlet and jacket. It was a really good idea especially for the morning, because some 13000 racers were at the start at since I got to the main group, there was no way I can do any warmups. And for almost the whole race too, because the wind was extremely cold. I didn't even sweat much! The race was so popular that some people didn't even got to the start on time due to congestion. Organizers had to return entry fee to them... And another two marathons were run the same weekend and Tokyo marathon was near - Japanese are really a nation of runners! Everybody was awaiting the gun with great anticipation. Especially because we were all so cold! There is a great hint for winter races: Bring a big plastic bag and use it as a vest in the beginning. It will keep you warm and you can throw it away later. Fortunately I had my weather proof jacket, gloves and heating pads. I didn't have a chance to start running for some 5 minutes after the gun. I was in the D group based on my expected time. It was a good estimate because I finished with many other Ds. First half of the marathon was very easy and I was doing well to keep my set pace. I wanted to finish the race in about 4 hours. It was very cold, but it only made me run faster. There were water stations every 2.5 km. First food started somewhere after 10km. The organization was perfect. No cars, no disturbances. Organizers made sure there's enough toilets along the way by making deals with hotel owners and restaurants to make use of their facilities. Some people also spontaneously prepared food and drinks for runners and allowed them to use their houses. One of the places prepared sushi and sashimi snacks! But I felt like this would totally mess my stomach and I stuck with my bars and energy tablets along the way. The organizers also prepared chocolate and crackers, but they were a bit to hard to eat while running. Isotonic drink was also available. There were also musical performances along the way. Especially the Taiko drums make you feel like running faster! Unfortunately the half of the marathon was in the middle of a killer hill. Many people walked or just stopped there. I managed to run the whole time, but on 25th km I was sure I am not going to finish my desired time. There was a food station where they served udon noodles for hungry runners, but I kept going trying to make up for the lost time and setting new goal, 4 hours 30 minutes. I made it to a group of people who kept steady pace and I felt comfortable running with them. Sometimes somebody fell back, only to reunite with the group few minutes later. I started to feel my ankles complaining. Food and drinks were plentyful along the way, but I started to feel I am seriously lacking energy. I stopped enjoying the landscape and I had to focus on running and overcoming the fatigue. Probably the hardest part of the marathon. Pain the my legs, especially ankles was barely bearable. I had to stop at each watering station, stretch and rest. We were running through town area again, people tried to encourage us. I focused on sole survival. This was the first time I felt like giving up. Watching people giving up just at the same time didn't help me at all! First aid tents were full of people in pain. If you have ever run a big race, you know that there is nothing better for your tired body and mind that huge crowds cheering for you. This was actually very easy part for me. I felt like being carried to the finish line on the peoples' cheers.